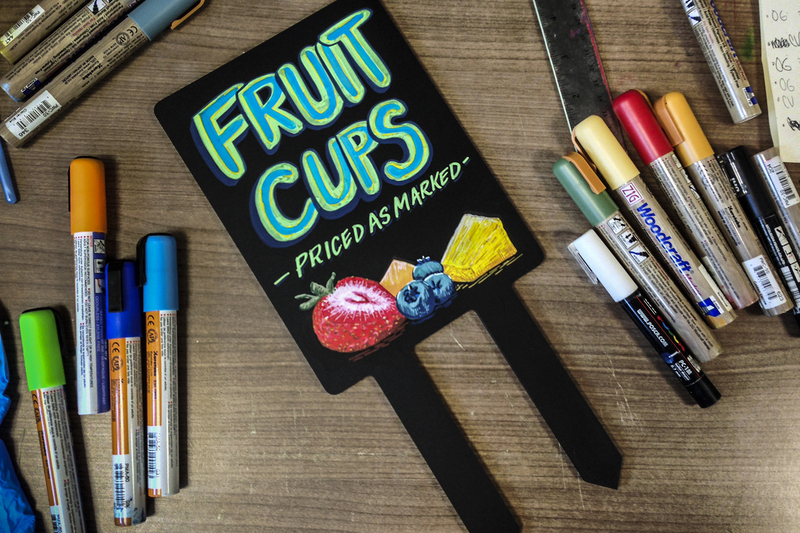 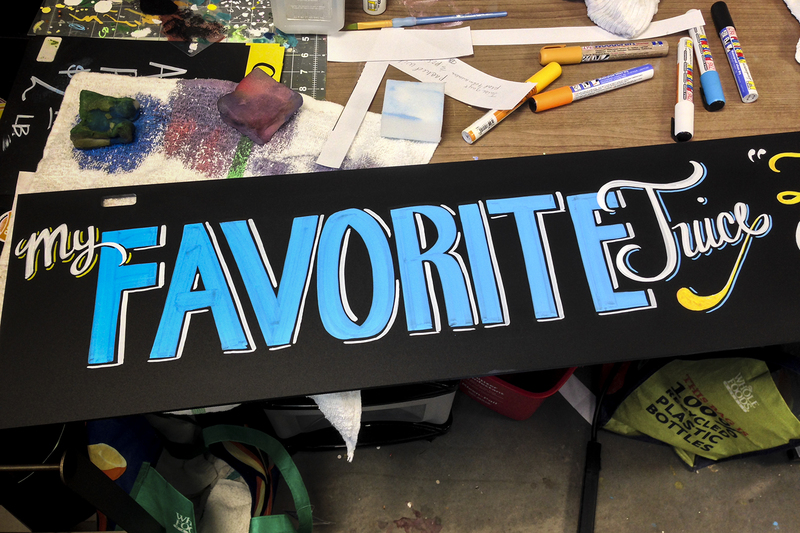 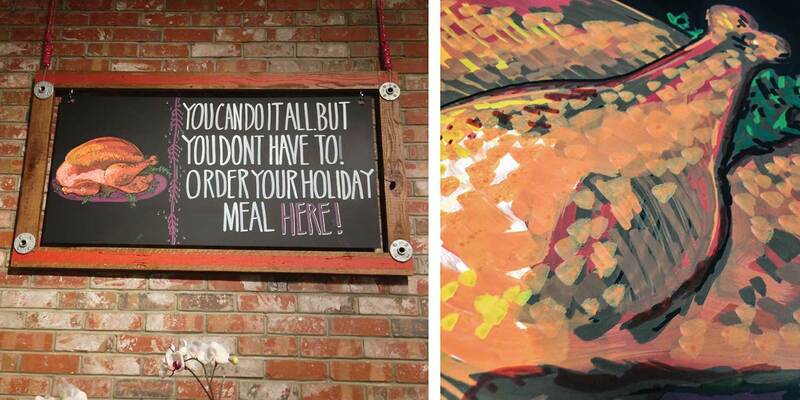 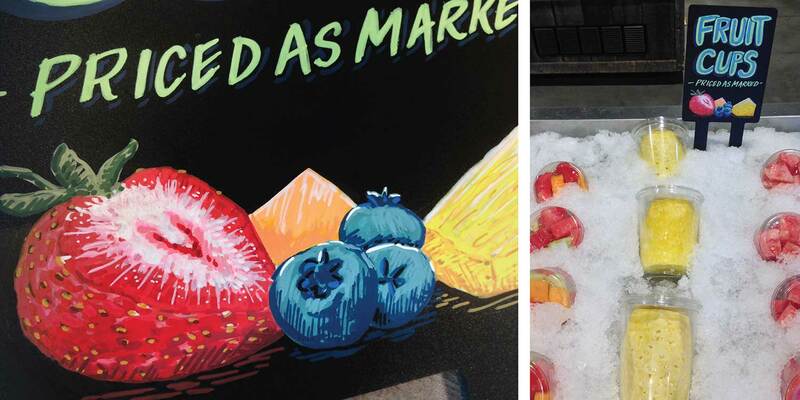 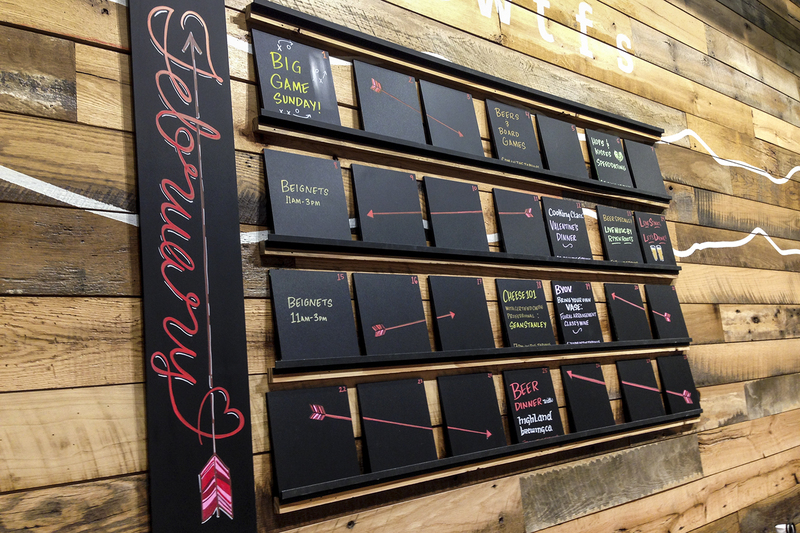 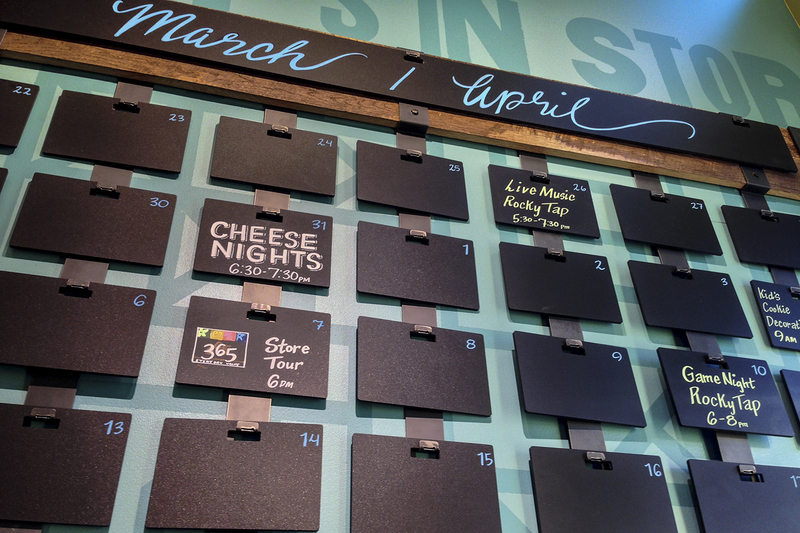 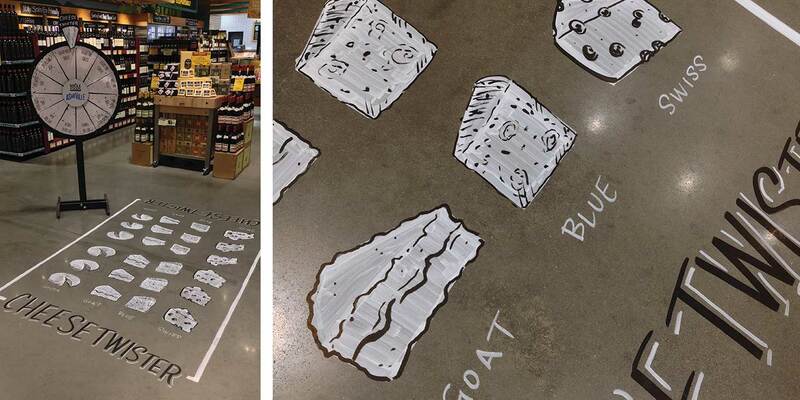 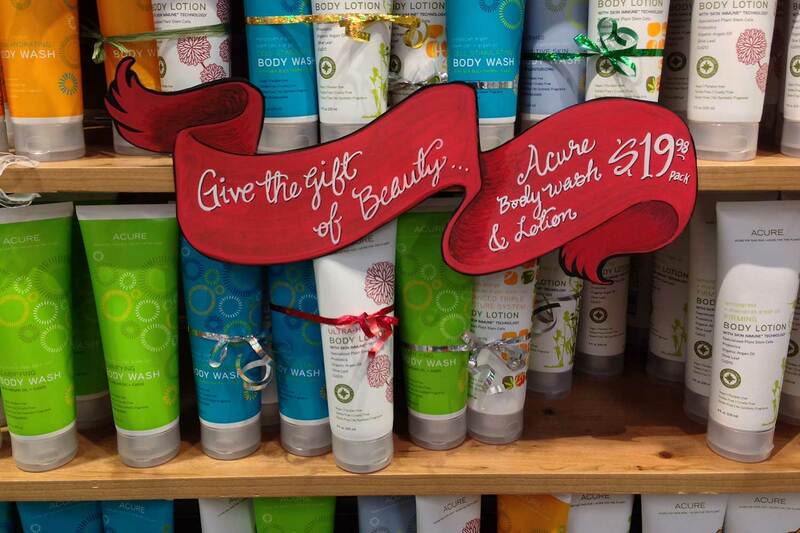 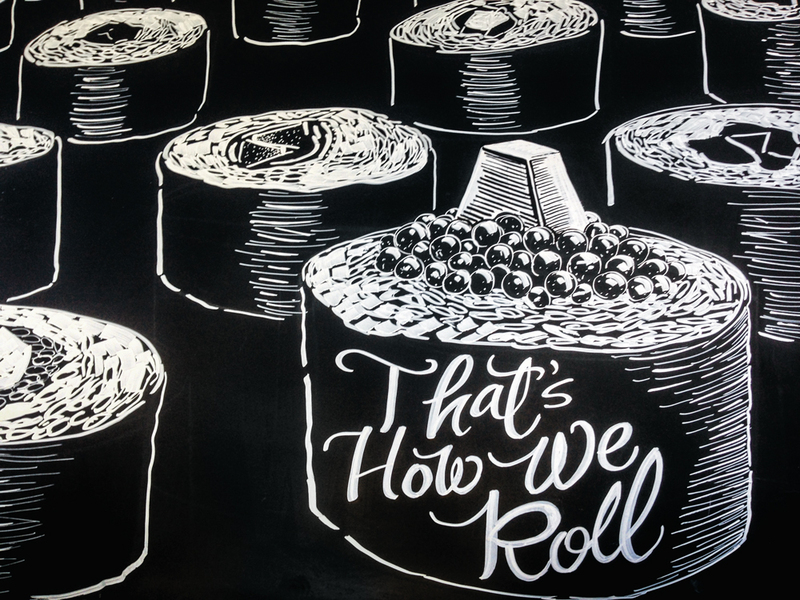 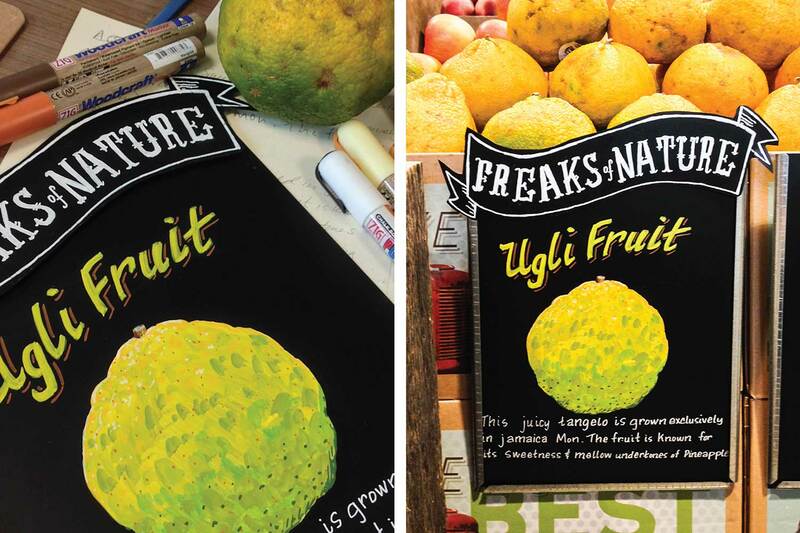 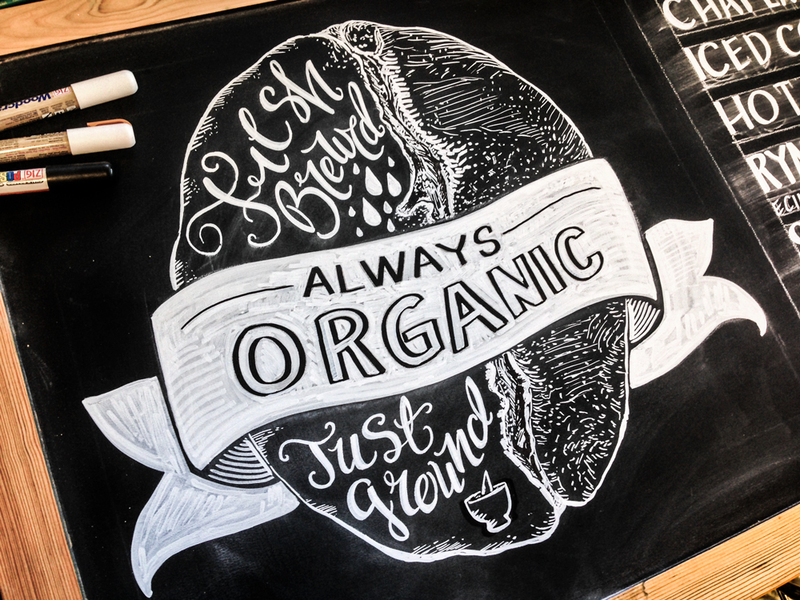 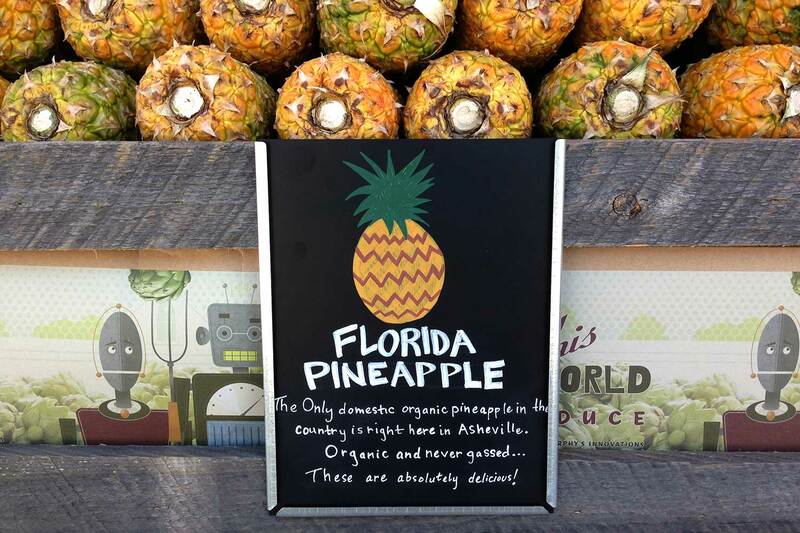 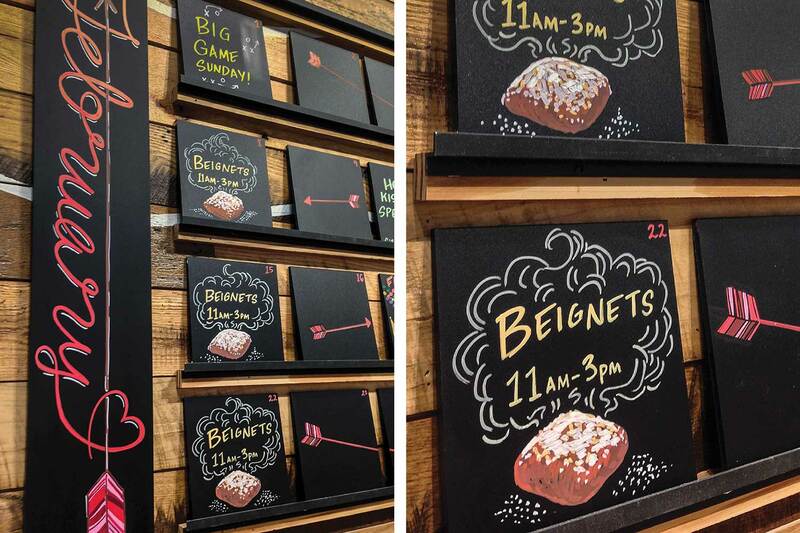 As a Store Artist at Whole Foods Market, I illustrated hand drawn chalkboards to suit the needs of each department. 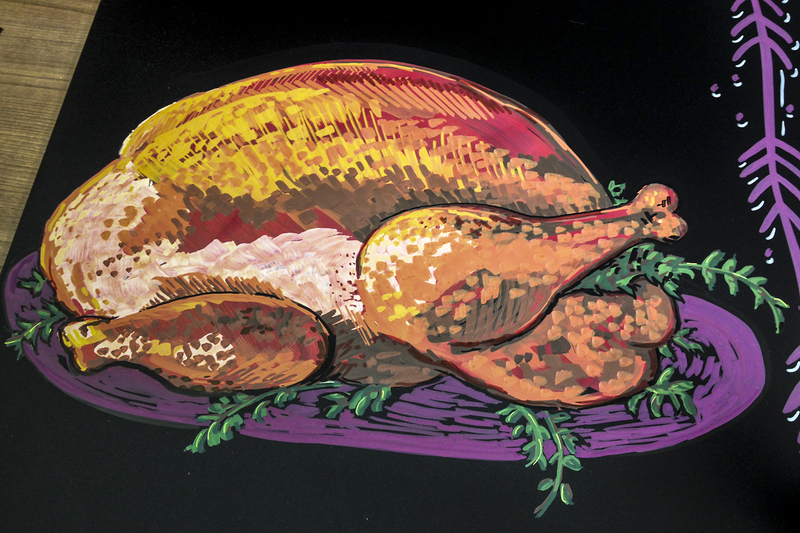 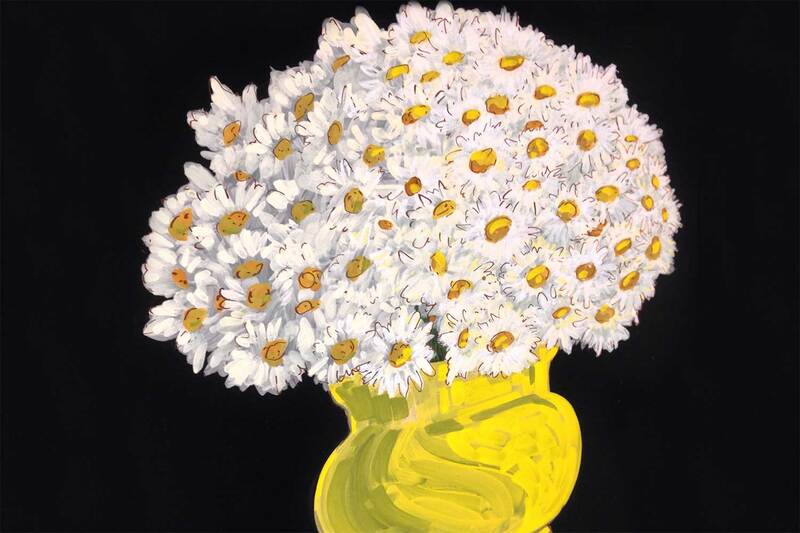 These Drawings varied in size from under six inches to over six feet. 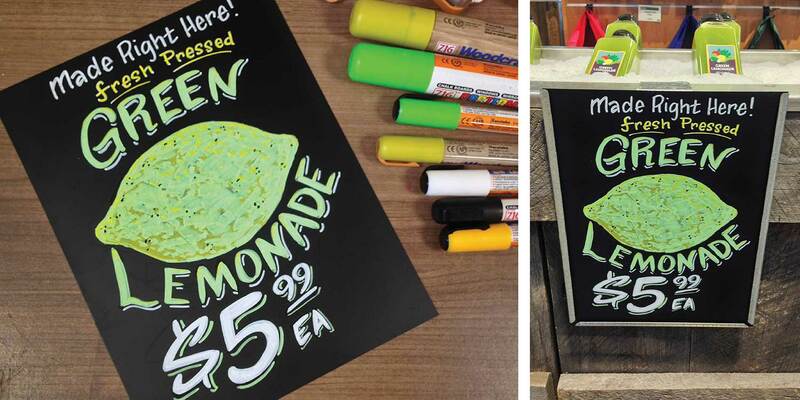 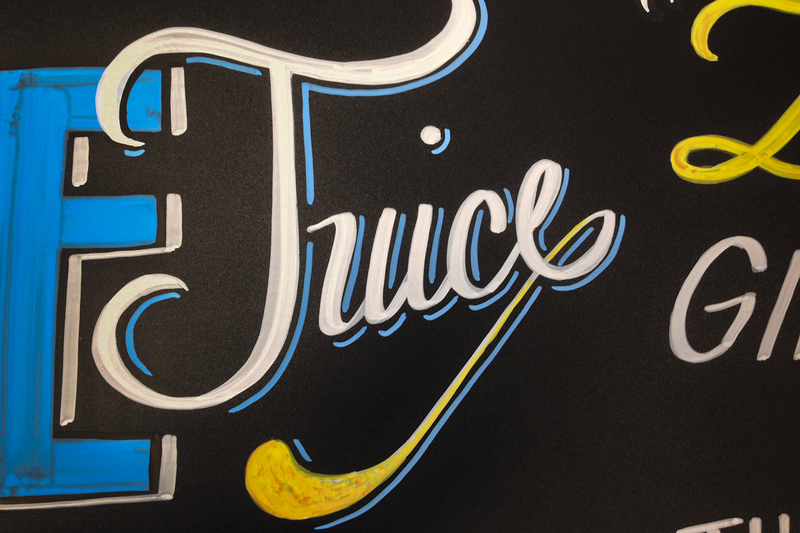 Each piece began in dust chalk and was finished with liquid chalk marker. 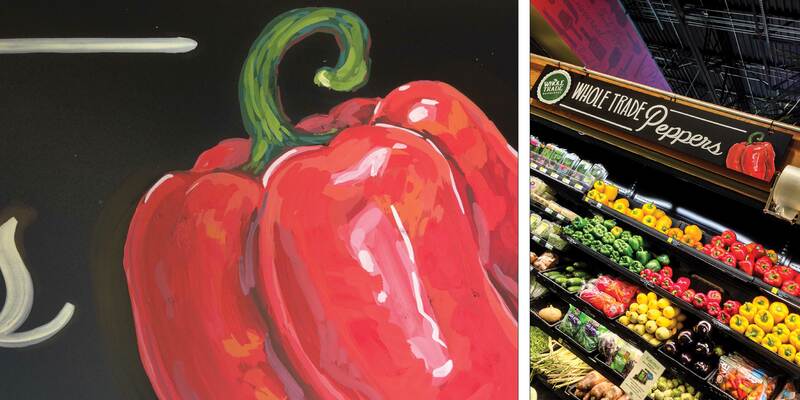 From succulent bell peppers to steaming Thanksgiving turkeys, these pieces were meant to inspire your inner grocer!